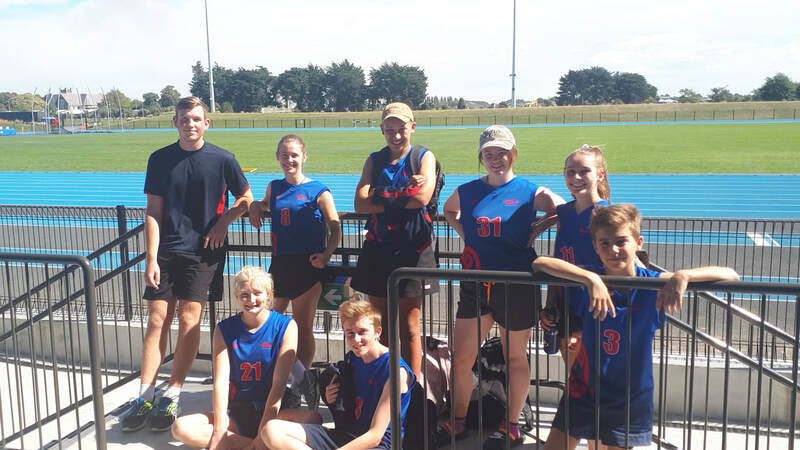 We had three very capable students Riley Abbott, Sinead Chisnall and Sophie Thompson attend this event at Dudley Aquatic Centre in Rangiora. 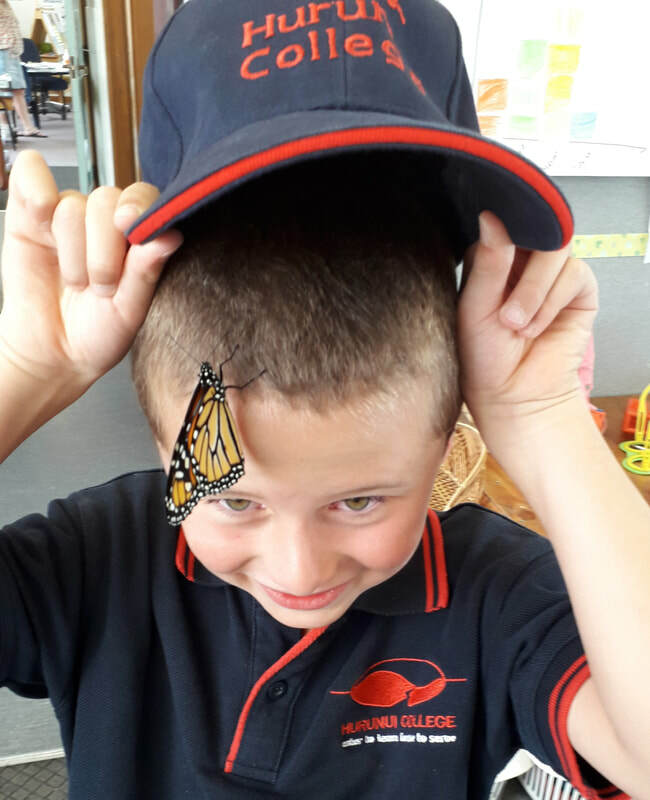 They had been selected from the Hurunui Primary Swimming event in Cheviot. 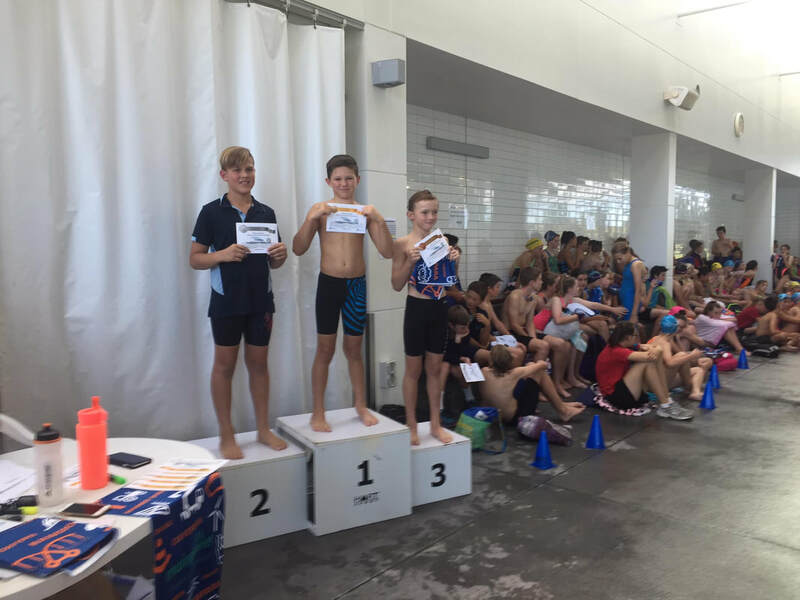 Congratulations to you all and well done to Riley Abbott (Year 6) gaining 1st place in Backstroke and 2nd in Freestyle. Mid Term One and we are two challenges into the Year 13 vs Teachers 'spoon' challenges. The first of the tasks was a race during our Year 8 to 13 swimming sports. Unfortunately, this was a loss to the students. 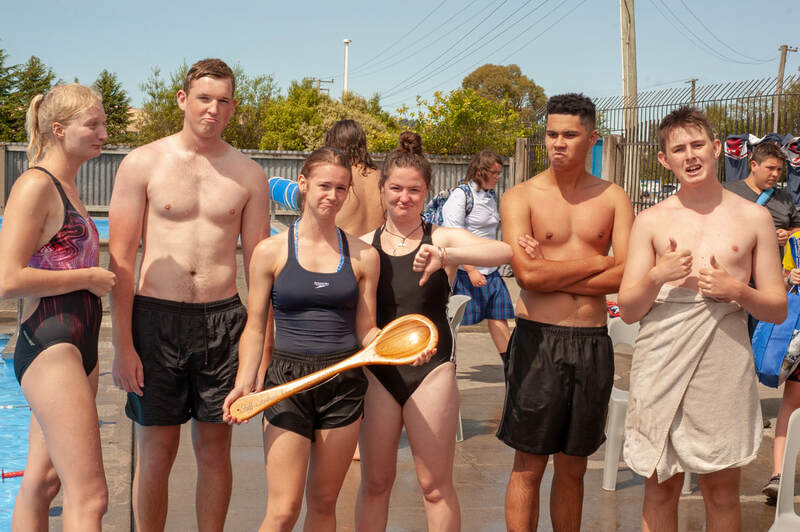 As the bearers of the Spoon, the Year 13 team choose the next challenge. 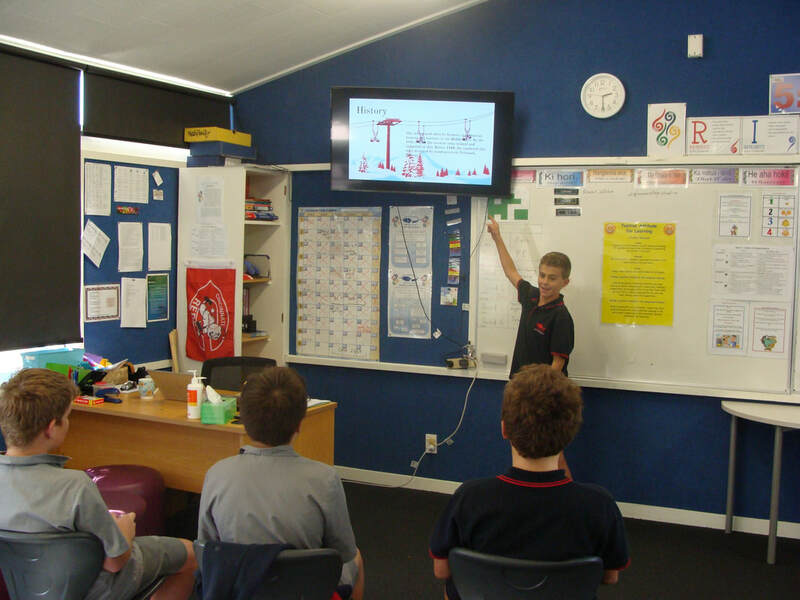 In March the students selected a Dodgeball tournament, best out of three. However, yet again there were upset faces from the students as they again lost 2 games to none. ​The teachers eagerly await the next challenge.